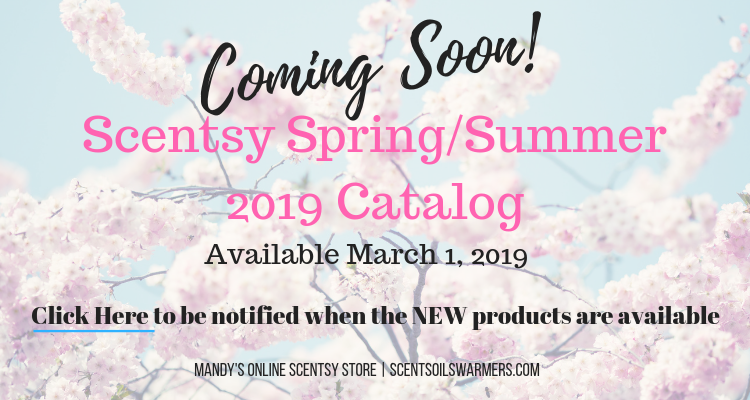 The NEW Scentsy Spring/Summer Catalog 2019 is almost here! The NEW products will be released soon and available for purchase on March 1, 2019. Stay tuned for the best Spring/Summer line-up ever- be sure to subscribe to our newsletter to receive updates on the new catalog!